Embroidery continues to be a popular method of attaching a logo or design to a garment. Modern embroidery images are transferred onto a garment using a digitised logo or design. The image is uploaded to a computerised embroidery machine that then sews the image onto the garment. 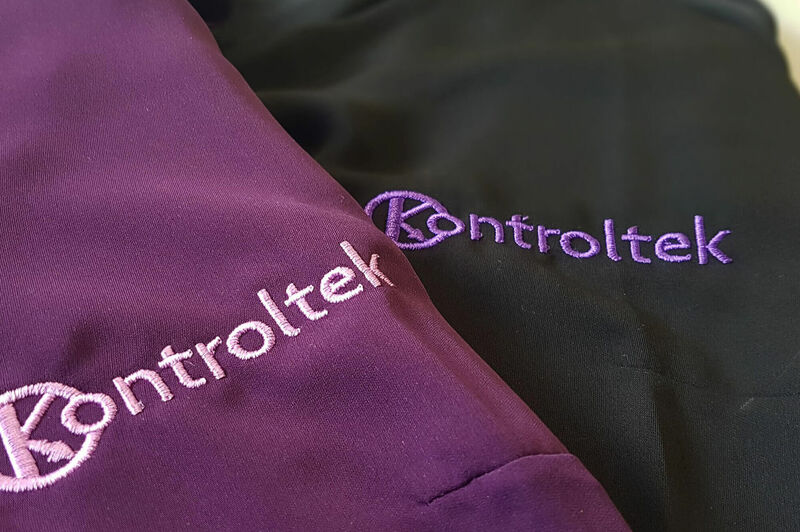 When embroidery is of high quality, it can leave a lasting impression. And, it will last: embroidery is designed to last as long as the garment it is sewn on does. Embroidery can be placed on any number of garments, including jackets, caps, polo shirts and knitwear. Not only is embroidery fashionable, but today’s version is also affordable, thanks to recent advances in embroidery software. Today’s embroidery machines can embroider multi colours in one operation. We are ready to help make your corporate and work wear unforgettable. Contact us about our embroidery service today.